Hirsch Service | Hirsch's | We Will Save You Money! HIRSCH’S – STILL LEADING LIGHTS ON THE SERVICE FRONT. Realizing that third party service agents were not providing their customers with an acceptable level of service when their appliances failed, Hirsch’s approached their suppliers to become “Own Agents”. 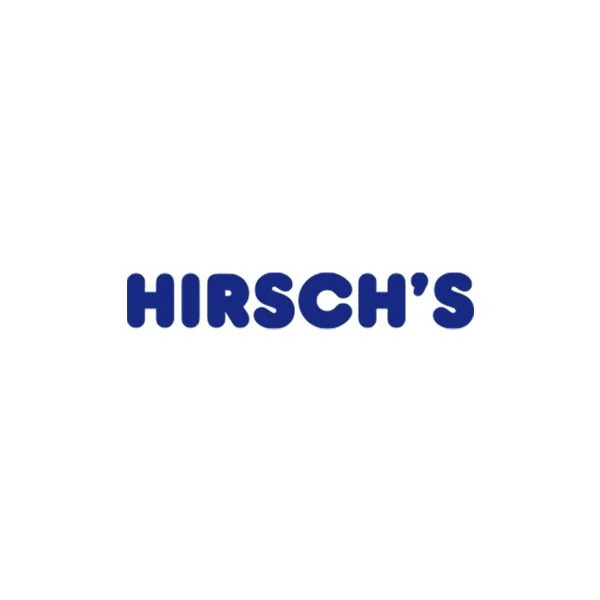 Hirschs is now “Own Agents” for big brands like Samsung, Bosch, Siemens, AEG, Electrolux, Kelvinator, Elba and SnoMaster. “This means that if you bought any of these brands from Hirsch’s, you can be assured that if things do go wrong, you can expect to have a technician call on you the same day or latest the next. We effectively take responsibility for sorting your problem without passing you on to a third party.” Says Allan. A few years ago, Hirsch’s went down the empowerment route. All the technicians who were employed were given the opportunity to become subcontractors. This has proven to be very successful for both the technicians and the company. Because of the serious shortage of skills in the industry, Hirsch’s embarked on a training programme to develop young men and women. Over the years, many of these trainees have become successful technicians and Hirsch’s are proud to have them take care of their customers. Hirsch’s technicians are exposed to all brands of appliances, thus preparing them for any challenges in the appliance repair industry. “We are often asked, what makes us different from other appliance repair company’s. Hirsch’s is a family run business and our customers are considered part of that family. We do not pretend to be the best thing after bubble gum, but you can be assured that we will do our best at all times. The appliance repair business is a very dynamic one. Factors beyond our control influence our effectiveness so we are constantly looking at avenues to improve our service levels.